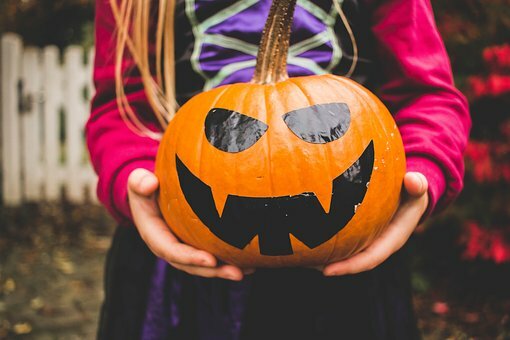 HomeUnion, a leading online real estate investment and management firm, has released its second annual list of the top 20 neighborhoods for trick-or-treating just in time for Friday the 13th. The company analyzed the largest metros in the United States based on median home prices, neighborhood density, neighborhood safety, and the proximity to the nearest cemetery to create the comprehensive list. Median home price was the heaviest weighted factor analyzed in the study. “This list serves as a great guideline for trick-or-treaters,” says Steve Hovland, director of research for HomeUnion. “We have eliminated communities with safety issues, and those with homes that are too far apart for children to trick-or-treat. To add an element of spookiness to the study, we’ve even factored in how close the nearest cemetery is to each neighborhood. This list highlights HomeUnion’s big data capabilities: Just as we utilize micro-level data to help investors acquire single-family rental (SFR) properties that meet their customized financial needs, we have utilized micro-level data to help kids and their families find some of the best neighborhoods in the U.S. for trick-or-treating,” notes Hovland. 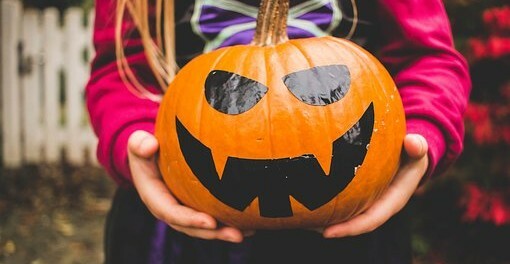 For a list of the best neighborhoods for trick-or-treating in HomeUnion markets, visit: https://goo.gl/4qghVM. HomeUnion is an online real estate investment management firm. Based in Irvine, Calif., it provides all the services needed for individuals to invest remotely in rental properties. The company uses a combination of research and proprietary analytics to incorporate data on over 110 million homes and 200,000 neighborhoods into their database, and then delivers its solutions to an on-the-ground infrastructure that currently serves six locations. HomeUnion’s role spans the lifecycle of the investment transaction: identifying sound investments, handling all aspects of acquisition, maximizing income, protecting asset value, and selling the asset when the time comes.